President Rodrigo Duterte is bringing the Bureau of Customs smash and crush show to the hotbed of car smuggling in the north. 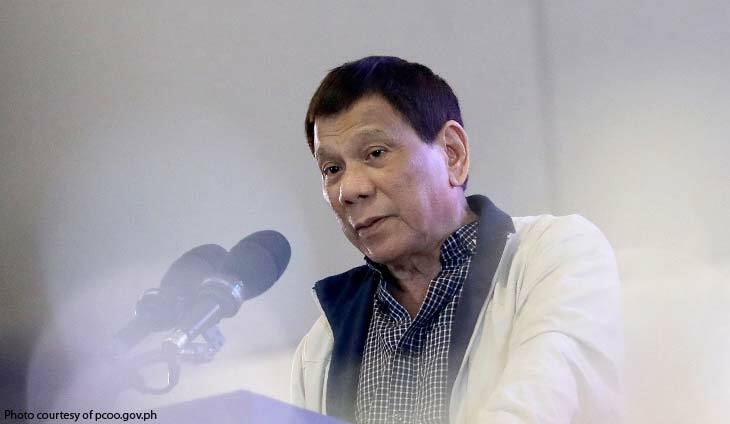 In a speech in Tarlac, Duterte said he planned to buy a brand new bulldozer to carry out the destruction of smuggled cars during his visit to the Cagayan Economic Zone Authority (CEZA) headquarters at Port Irene. “Dito sa CEZA puro bago. ?Yung hinahanap ninyong Aston Martin, nandiyan ?yan. Next week puntahan ko ?yan. Magbili rin ako ng bagong bulldozer dito. Puta. Sagasaan ko lahat ?yan. Wala nang import-import,” said Duterte. Last month, Duterte was the guest of honor at Bureau of Customs anniversary the highlight of which was the destruction of 30 smuggled vehicles – 20 at the Port of Manila, seven at the Port of Davao, and three at the Port of Cebu. “Kaya ?yang kotse, nagbili ako ng bagong bulldozer. Lahat ng kotse na ini-import ang Pilipino, ?pag hindi niya binayaran kaagad, iwanan niya, maghintay siya ng ilang buwan until the Customs decide to sell it by way of auction. Tapos itong — itong mga yawa na ito sa Customs, tawagan lang rin ?yung nag-import then they will schedule an auction, sila lang rin nag — tapos kunin nila, mura na ha. At least may benchmark pero mura na. Paglabas niyan may papers,” said Duterte. “Either meron ka, maghanap ka sa buhay, you have the money on your own. Huwag mong dayain ang gobyerno, I?d be happy to earn money for government,” he added. It's the end of the road for fast car smugglers.